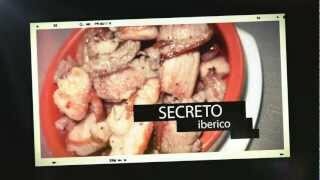 N 41° 22' 59" and E 2° 2' 59"
Sant Feliu de Llobregat in Barcelona (Catalonia) with it's 42,919 citizens is a city in Spain about 308 mi (or 495 km) east of Madrid, the country's capital city. Local time in Sant Feliu de Llobregat is now 11:24 AM (Friday). 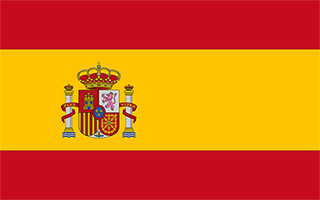 The local timezone is named Europe / Madrid with an UTC offset of 2 hours. We know of 9 airports in the vicinity of Sant Feliu de Llobregat, of which 3 are larger airports. The closest airport in Spain is Barcelona International Airport in a distance of 6 mi (or 10 km), South. Besides the airports, there are other travel options available (check left side). There are several Unesco world heritage sites nearby. The closest heritage site in Spain is Works of Antoni Gaudí in a distance of 6 mi (or 9 km), East. We discovered 10 points of interest in the vicinity of this place. Looking for a place to stay? we compiled a list of available hotels close to the map centre further down the page. 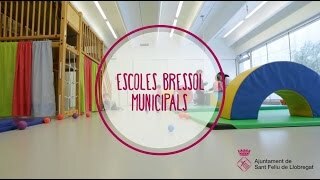 When in this area, you might want to pay a visit to some of the following locations: Sant Just Desvern, Santa Coloma de Cervello, Sant Vicenc dels Horts, Palleja and Gava. To further explore this place, just scroll down and browse the available info. Let's start with some photos from the area. 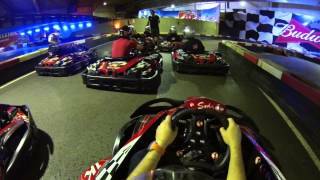 26-10-2014 KARTING INDOOR SANT FELIU DE LLOBREGAT CAMARA GOPRO AL CASC DEL JORDI. 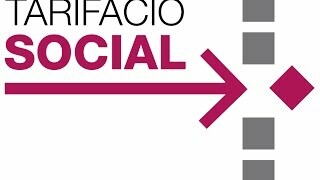 Vídeo explicatiu sobre l'aplicació dels criteris d'equitat i tarifació social als preus públics de diferents serveis que ofereix l'Ajuntament de Sant Feliu de Llobregat. 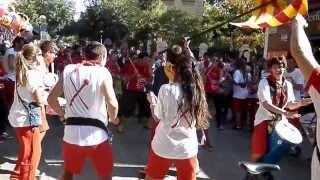 Audiovisual que resum les principals conclusions del Pla estratègic de cultura local, presentat en un acte públic el passat dimarts 17 de març al Palau Falguera. 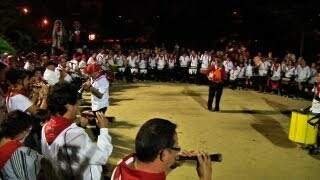 Momentàs del Cercavila de la Festa de Tardor 2013 de Sant Feliu de Llobregat. 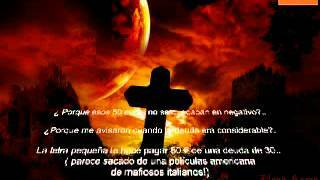 El bon rotllo es respira per festes! Located at 41.3479, 2.07567 (Lat. / Lng. ), about 3 miles away. Located at 41.3403, 2.03821 (Lat. / Lng. ), about 3 miles away. Located at 41.357, 2.08 (Lat. / Lng. ), about 2 miles away. Located at 41.3633, 2.08417 (Lat. / Lng. ), about 2 miles away. Located at 41.3663, 2.09069 (Lat. / Lng. ), about 2 miles away. Located at 41.3808, 2.04611 (Lat. / Lng. ), about 0 miles away. Located at 41.3578, 2.03444 (Lat. / Lng. ), about 2 miles away. Located at 41.36, 2.06194 (Lat. / Lng. ), about 2 miles away. Located at 41.3722, 2.07667 (Lat. / Lng. ), about 2 miles away. Located at 41.3783, 2.08694 (Lat. / Lng. ), about 2 miles away. Located at 41.347, 2.04573 (Lat. / Lng. ), about 3 miles away. 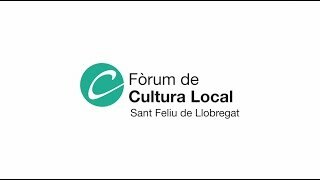 These are some bigger and more relevant cities in the wider vivinity of Sant Feliu de Llobregat.